an element in an digital microscope image. 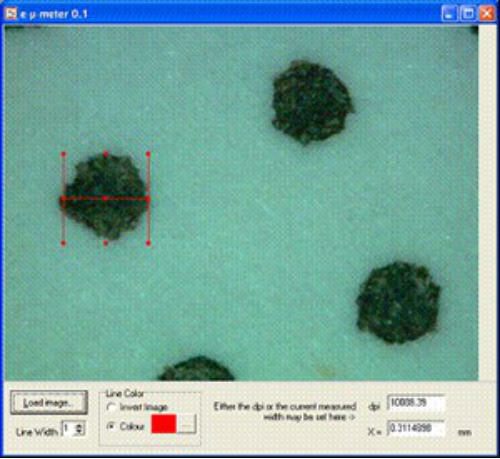 The first step is the calibration of the microscope (Top Image). 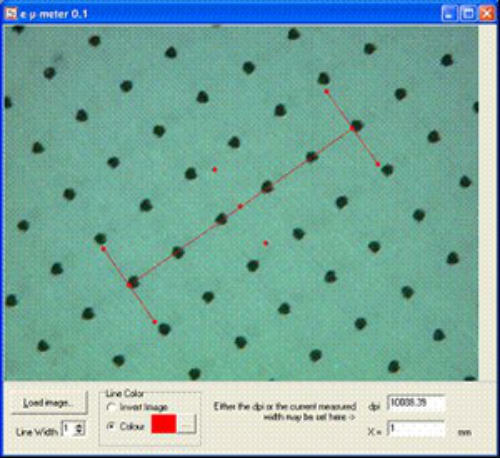 printed image or of the cell configuration on a screen roll. Contact Technology Coaching if you want more information or a quotation.